Good and evil have existed throughout human history, and humanity has been attempting to come to grips with the idea of them for just as long. 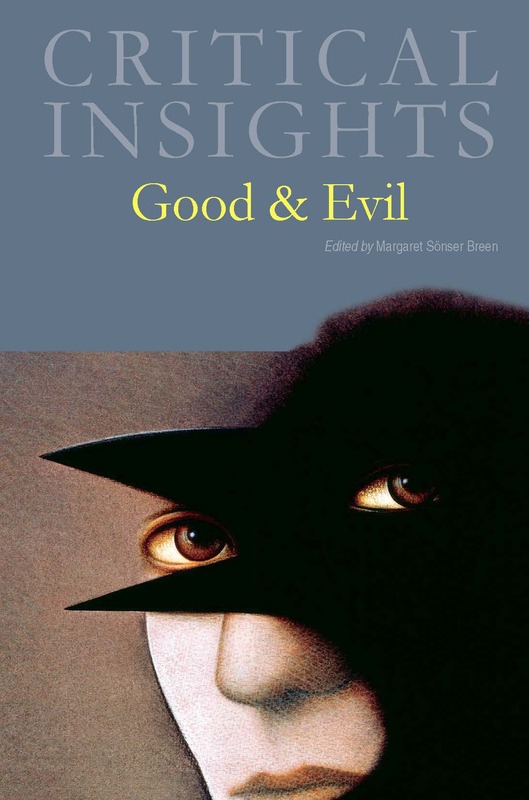 From allegorical morality tales to cathartic horror stories to all-to-real personal narratives of unspeakable events, literature has always provided an especially powerful medium for the study of good and evil. 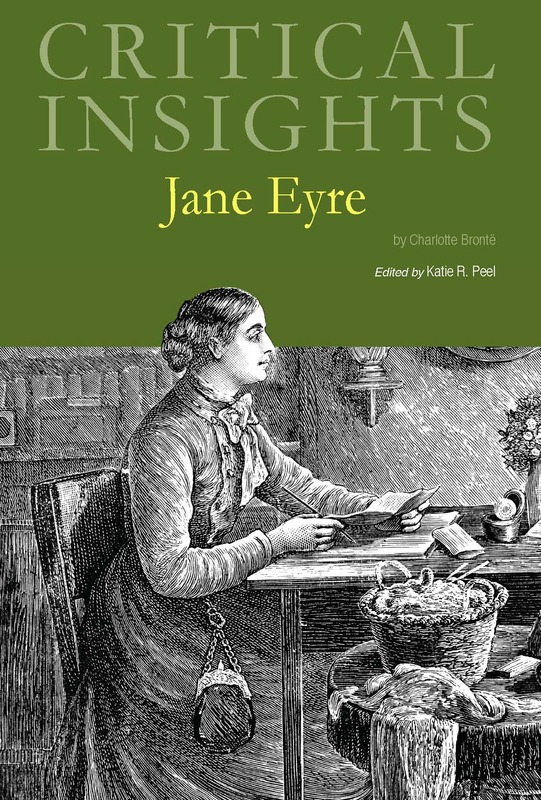 For readers who are studying it for the first time, a four essays survey the critical conversation regarding the theme, explore its cultural and historical contexts, and offer close and comparative readings of key texts in the genre. 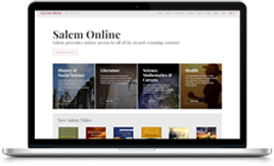 Readers seeking a deeper understanding of the theme can then move on to other essays that explore it in depth through a variety of critical approaches. 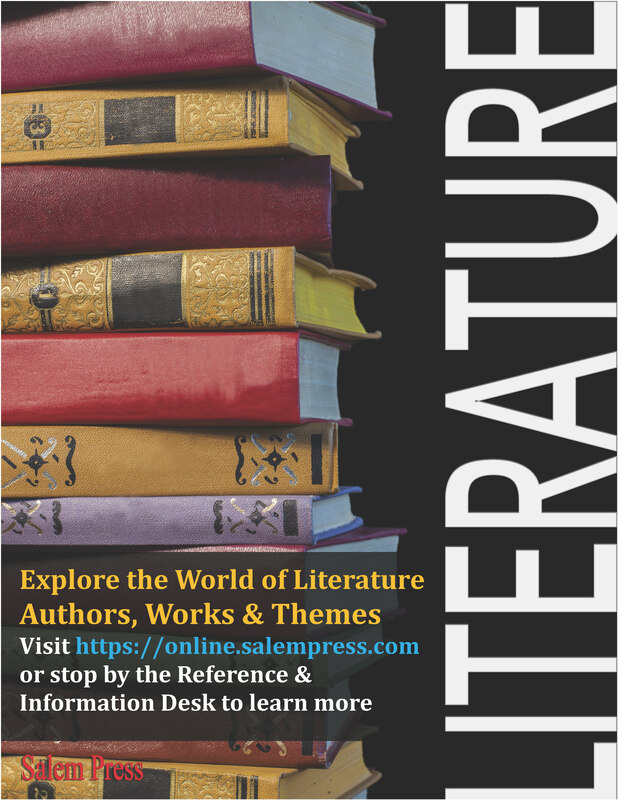 Works discussed include King Lear; Paradise Lost; Maus; The Scarlet Letter; Jane Eyre; The Picture of Dorian Gray; The Farming of Bones; Train to Pakistan; Harry Potter and Buffy the Vampire Slayer. 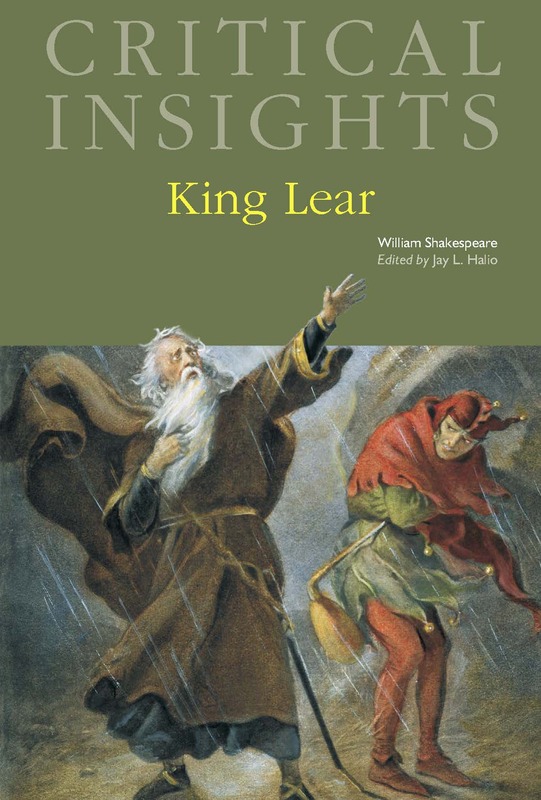 Original essays in this volume are a wide-ranging set of perspectives on one of Shakespeare's greatest works. 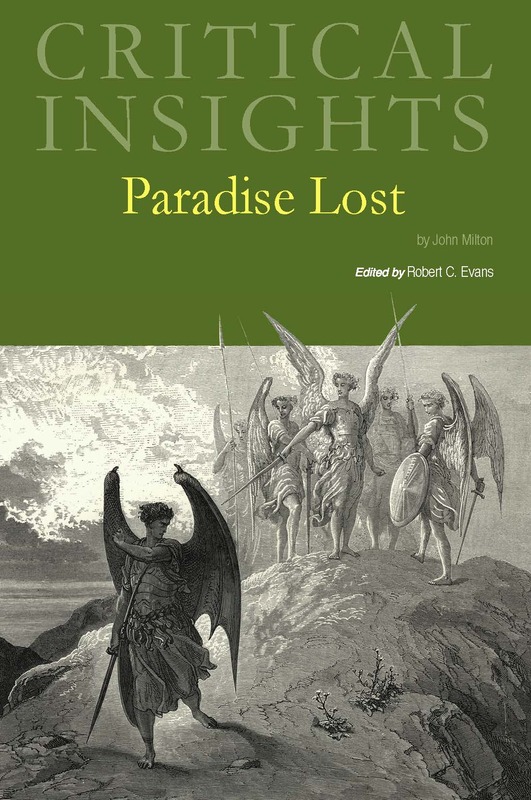 Reprinted classics add to this rich collection of critical views.